Mike Sislo’s league-leading eighth power-play goal was the 27th of his career, tying him for the franchise record. 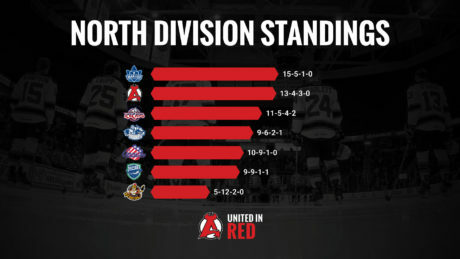 Here is a look at the North Division standings. What do the numbers look like of the Devils 4-3 victory against the Falcons. Joseph Blandisi leads the league in shooting percentage with a 40 percent mark. As of Nov. 19, the Devils are second in the North Division. 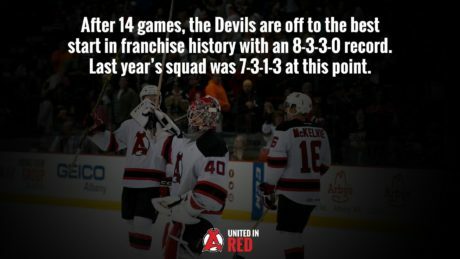 The Devils are off to the best start in franchise history with an 8-3-3-0 record after 14 games. Last year’s squad was 7-3-1-3 at this point and the 2006-07 team had a record of 7-5-1-1. 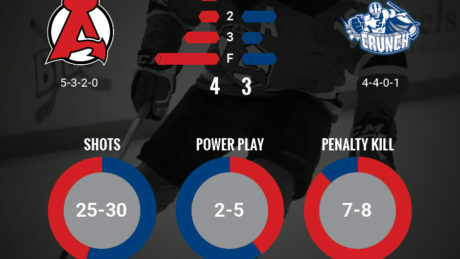 Infograph of the Devils 2-1 overtime loss at Springfield. 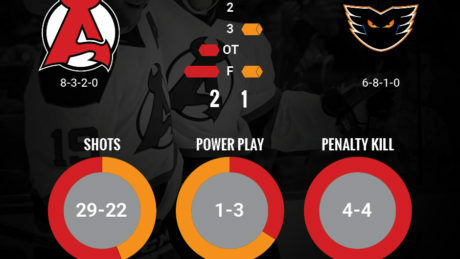 Infograph of the Devils 2-1 overtime win at Lehigh Valley, which extended Albany’s win streak to four games. 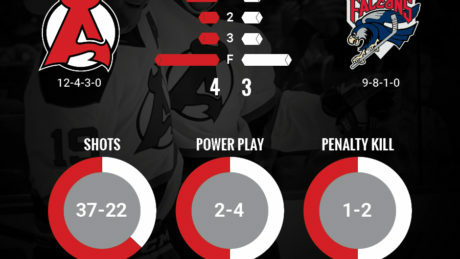 Infograph of the Devils 4-2 win at Providence. 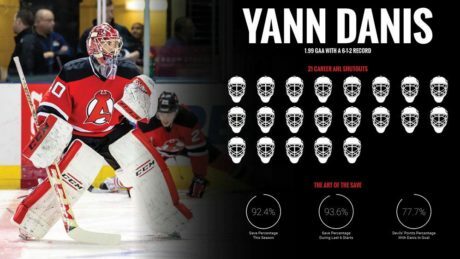 Yann Danis has been impressive early and we have the stats to prove it. 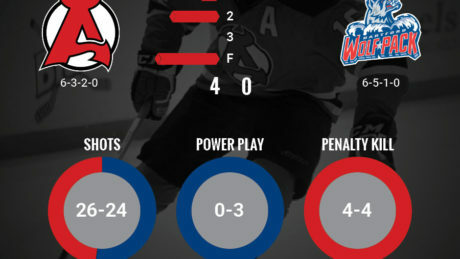 Infograph of the Devils 4-0 win against the Wolf Pack. 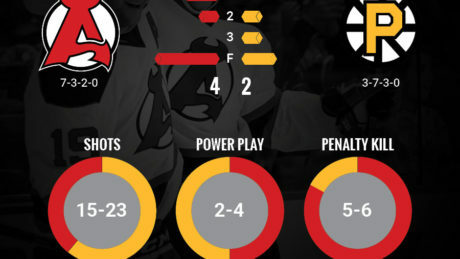 Infograph outlining the Devils 4-2 win against the Syracuse Crunch.